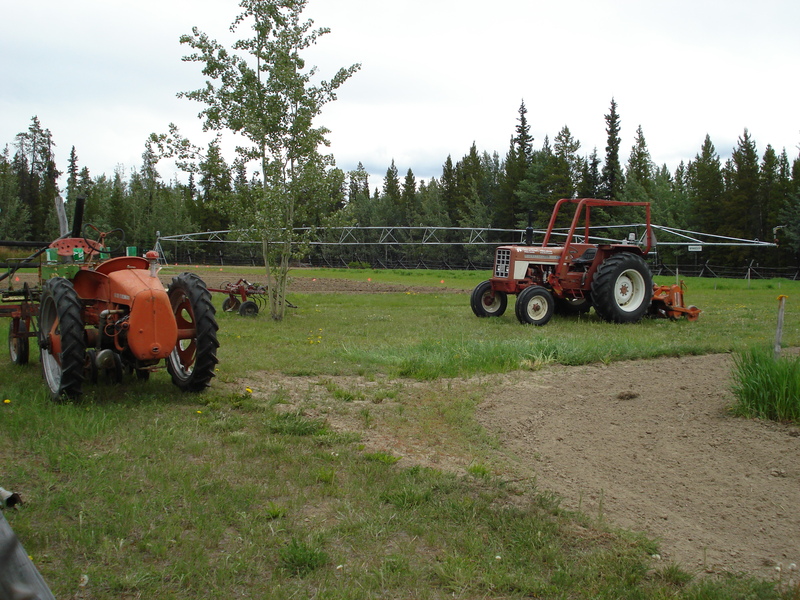 Two hectare field based agriculture experimental station that is located within the Gunnar Nilsson and Mickey Lammers Research Forest. 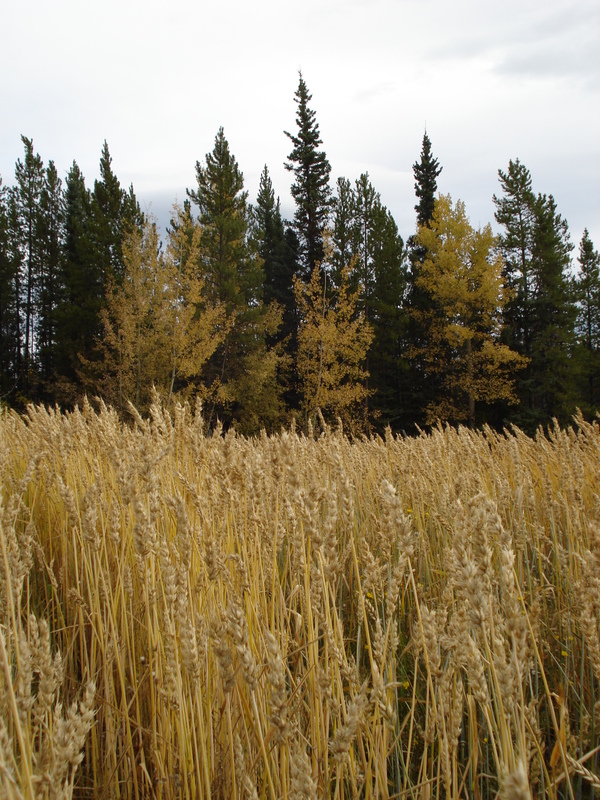 Within the Gunnar Nilsson and Mickey Lammers Research Forest, approximately 20 km north of Whitehorse near the junction of Hot Springs Road and Mayo Road. Yukon Government land. Traditional territory of the Kwanlin Dun and Ta’an Kwach’an First Nations. 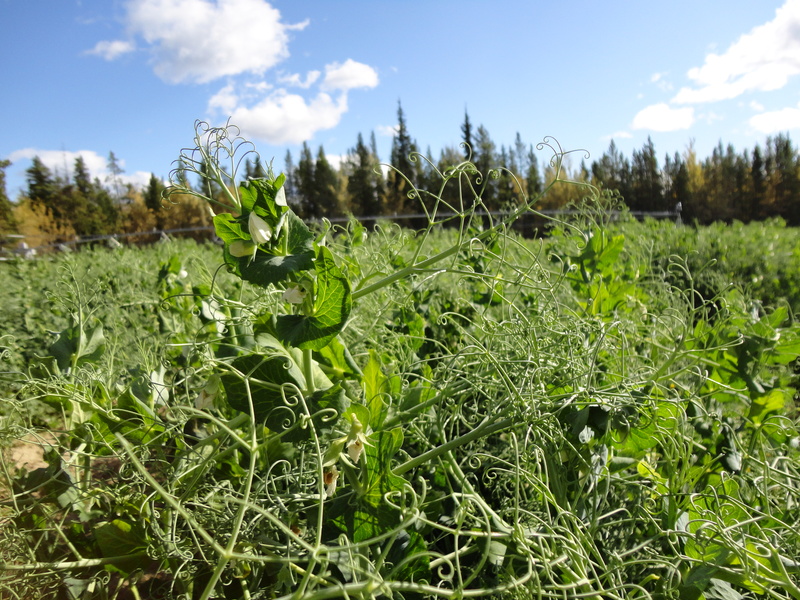 The site has been used intensively since 1988, initially for demonstration of crop varieties suitable to the north and evolving over the years to encompass a number of research trials. 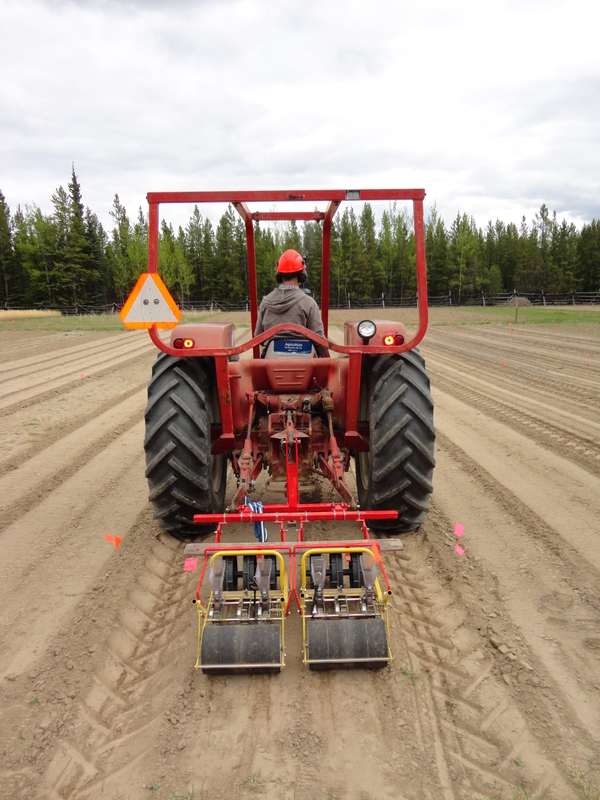 Livestock forage options & yields, northern grains & pulses variety assessment, hay fertilizer management, soil amendment evaluation, market garden vegetable production trials, fruit & berry demonstration, irrigation management.